PUPILS at Thornbury and Alveston’s two secondary schools helped choose the winning novel in an annual South Gloucestershire literature contest. 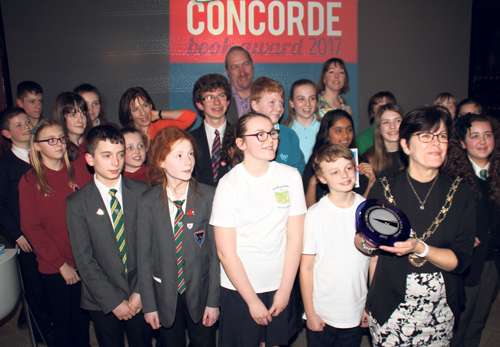 The Concorde Book Award is run by the district’s schools and libraries to promote reading among those aged 11-13. It involves groups of young people reading a shortlist of novels, talking about them and then voting for their favourite. This year’s winner was the civil rights novel Lies We Tell Ourselves by American author Robin Talley. 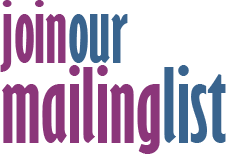 The book - her debut novel - beat the other shortlisted titles Beetle Boy by M G Leonard, Car-Jacked by Ali Sparkes, House of Secrets by Chris Columbus, Murder Most Unladylike by Robin Stevens and Young Sherlock - Night Break by Andrew Lane. Hundreds of pupils, including those from Thornbury’s The Castle School and Marlwood School in Alveston, were involved in the reading challenge, with their votes cast on World Book Day. Ms Talley said: “It's an incredible thrill to receive an award that's given out by young readers themselves. Erica Williams, chairwoman of South Gloucestershire Council, presented the award at a gala event at the Bristol and Bath Science Park at Emersons Green.